Browsing articles tagged with " Idaho"
Compton, California (July 16, 2015) – Transamerican Auto Parts (TAP) retail subsidiary, 4 Wheel Parts, the global leader in off-road performance product sales and installation, will hold multiple Grand Reopening events this Saturday, July 18 in Houston, Texas and Las Vegas, Nevada, as 4 Wheel Parts continues its national store renovation initiative. The reopening celebrations will feature vehicles and premium aftermarket products on display, exclusive discounts, and hourly giveaways while attendees have the opportunity to win prizes including $500 shopping sprees at each location. 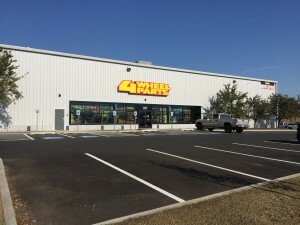 Both Houston retail stores have received major renovations while the Las Vegas store was completely relocated before receiving the signature look that has become the standard for renovated 4 Wheel Parts stores. 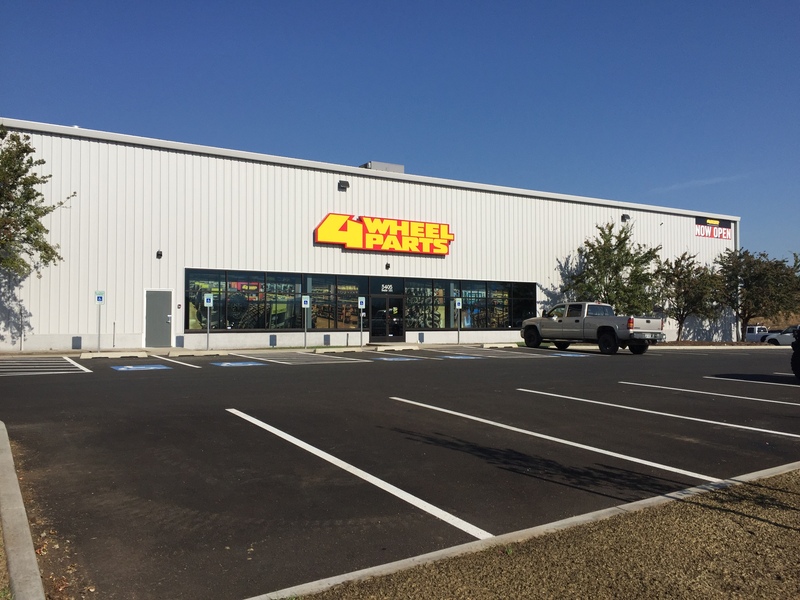 All three locations are now ready to re-join the ever-growing lineup of 70 4 Wheel Parts stores throughout North America. 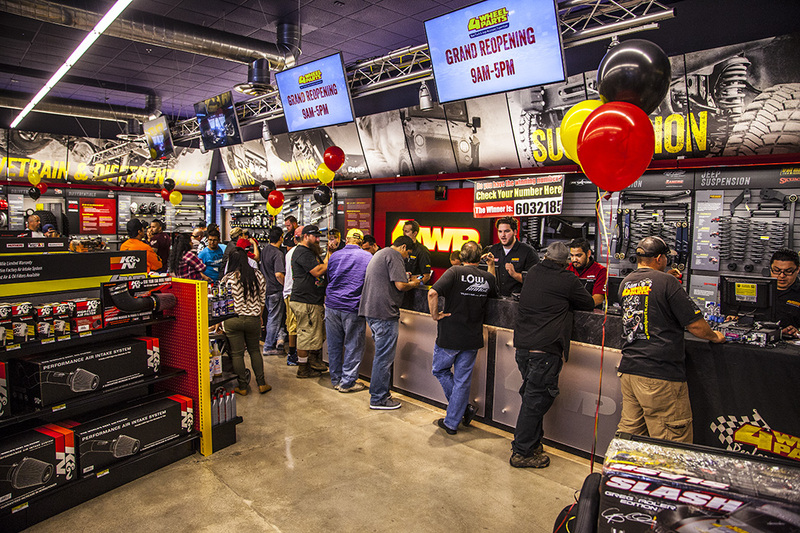 “It’s exciting to be launching three events simultaneously in Houston and Las Vegas,” said 4 Wheel Parts Director of Retail Operations, Sam Cervantes. “With live radio broadcasts on-site, live bands at the Houston location and great food for everyone, there is an electric atmosphere at the stores. We have put a great deal of hard work and investment into these locations and now this is a fantastic opportunity for people to come on down, check out the stores and pick something up for their truck or Jeep. ”The free, family-friendly events offer plenty of activities for off-road enthusiasts including product displays from the industry’s leading manufacturers including MHT Wheels, Fab Fours, N-Fab and Skyjacker Suspension. ASE-certified technicians will be onsite performing installations with exclusive pricing on select parts purchased at the Grand Reopenings. 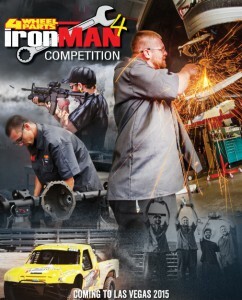 In conjunction with the Las Vegas retail store celebration, attendees will have the unique opportunity to watch the 4 Wheel Parts’ Ironman 4 Competition, featuring the top off-road industry technicians as they compete head-to-head in multiple challenges. Having recently doubled the size and capacity of its distribution center in Coppell, Texas, 4 Wheel Parts’ parent company Transamerican Auto Parts (TAP), has also recently unveiled plans to open a new warehouse distribution center in the Pacific Northwest as part of its expansion initiative. The 75,000 sq. ft. Post Falls, Idaho location will increase supply and inventory levels at retail stores in western Canada and the Pacific Northwest while the two newly re-opened Texas locations will continue to be served by TAP’s Coppell distribution center. When: Saturday, July 18 from 9 a.m. – 5 p.m.
About 4 Wheel Parts 4 Wheel Parts is the global leader in off-road truck, Jeep and aftermarket performance products. With 70 locations across the U.S. and Canada and growing, 4 Wheel Parts Service Centers install all the products they sell. Maintaining the nation’s largest inventory of off-road parts like tires, wheels, ARB bumpers and accessories, 4 Wheel Parts serves customers across the country and around the globe. Life is Better Off-Road™. Visit them at 4wheelparts.com or call toll-free 877-474-4821.